So far, 44 complaints have been recorded by NHTSA , according to the June 1 document, prompting the preliminary probe to determine the frequency, scope and safety issues of the airbag defect. Transport Canada says it is closely watching a U.S. investigation into complaints that some 2012 Jeep Liberty models are equipped with failing airbag control computers. The vehicle is under a preliminary U.S. safety investigation for complaints of a failing airbag control computer, which could hinder the airbag from operating properly in an accident. The National Highway Traffic Safety Administration disclosed the probe in a document dated June 1 on its website. However, Transport Canada said it has not received any complaints and has not opened a defect investigation relating to the occupant restraint controller module in 2012 Jeep Liberty vehicles. About 105,000 vehicles from the 2012 model year are subject to the U.S. investigation. The owners said a airbag warning light remained on while they were driving, and for some drivers, turned off when the computer was replaced. Other drivers were advised to replace the computer, but continued to operate the vehicle with the warning light on. A Fiat Chrysler spokesman could not be reached for comment by Automotive News on Monday. However, the Associated Press quoted FCA saying it is cooperating with the probe and that the only safety device affected is a head rest that moves to prevent injuries if a crash happens. So far, 44 complaints have been recorded by NHTSA , according to the June 1 document, prompting the preliminary probe to determine the frequency, scope and safety issues of the defect. If the preliminary investigation suggests the vehicle may have a harmful defect, NHSTA could call for an engineering analysis. The outcome of that analysis decides whether the inquiry will result in recall or be closed without further action. One vehicle owner said the airbag was not deployed during an accident where she sustained mild injuries, while others said the faulty sensor would cost up to $500 to replace, and were not guaranteed under warranty. "Chrysler Jeep needs to be held responsible for defective parts," a vehicle owner said in a complaint. 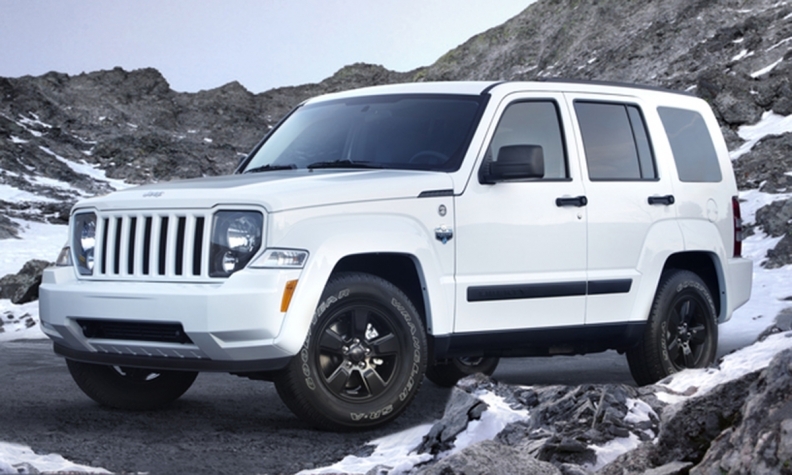 NHTSA said that the Jeep Liberty was last produced in 2012, and the vehicle consumer questionnaire had fewer complaints for earlier model years. Katie Buda and Greg Layson contributed to this report.